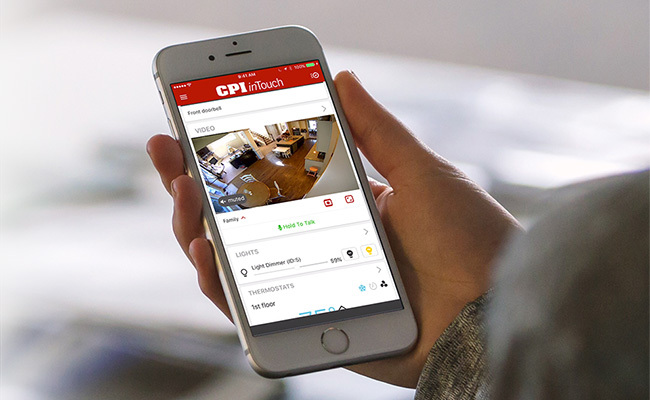 CPI’s award-winning alarm monitoring center provides fast response when you need it most. 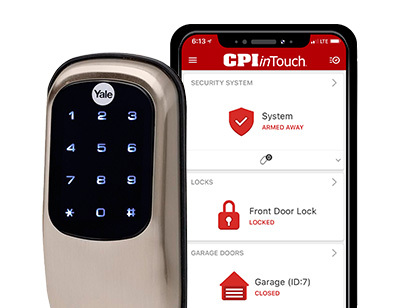 Alarm response in seconds, not minutes. 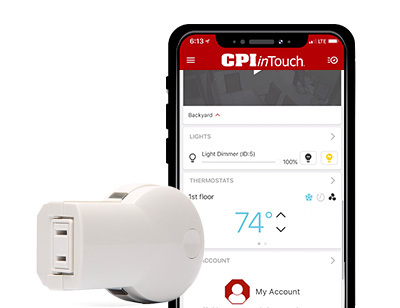 When it comes to the safety of your loved ones and protecting your property, CPI’s Real Time Response℠ makes all the difference. Our award-winning central station communicates a verified emergency to the authorities, delivering a response in seconds not minutes. 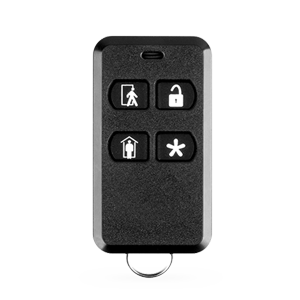 Video verification helps identify intruders. 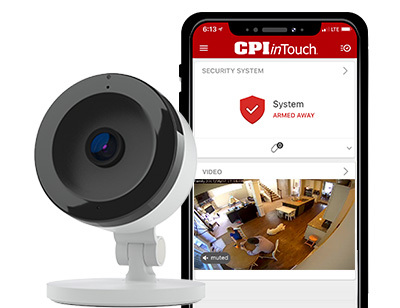 An alarm event triggers your security cameras to start recording and notifies CPI’s award-winning Central Station. 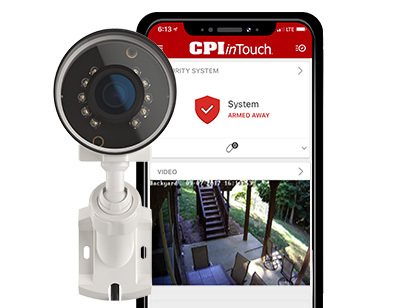 The recorded video allows CPI to verify dangerous alarm events and has helped to apprehend burglary suspects and keep families safe from harm in real time. 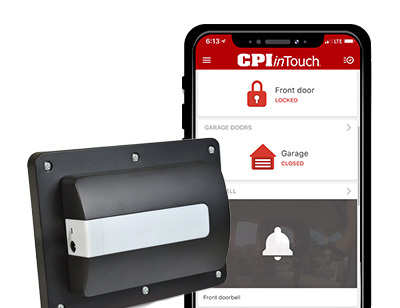 Video security made easy with the inTouch App. 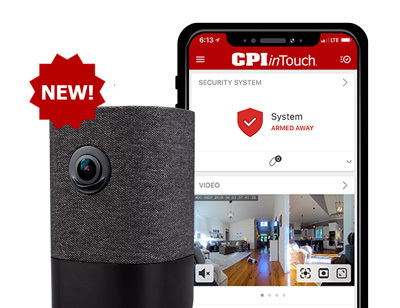 Watch live or recorded video from your security cameras. 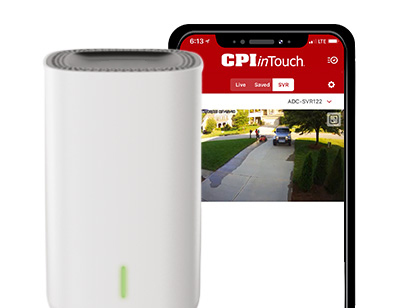 Keep an eye on your kids, pets and valuables in real-time! 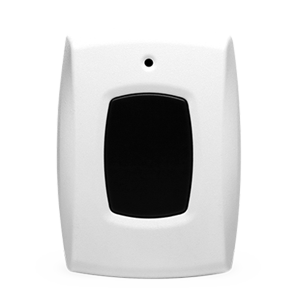 View and control your indoor and outdoor security cameras remotely with ease! 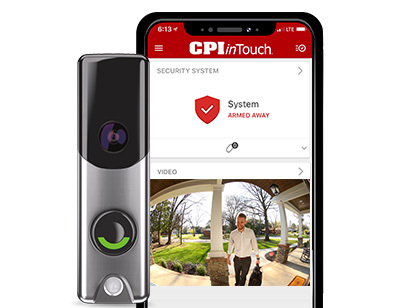 Have a clear view of your front door with CPI’s inTouch Doorbell Camera. 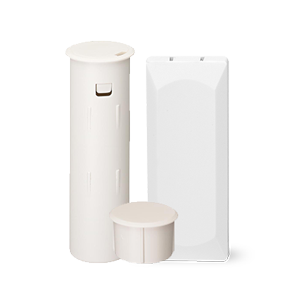 Answer the door for guests or make sure your package is left in a secure space. Fire is one of the most dangerous and destructive threats to your family and home. 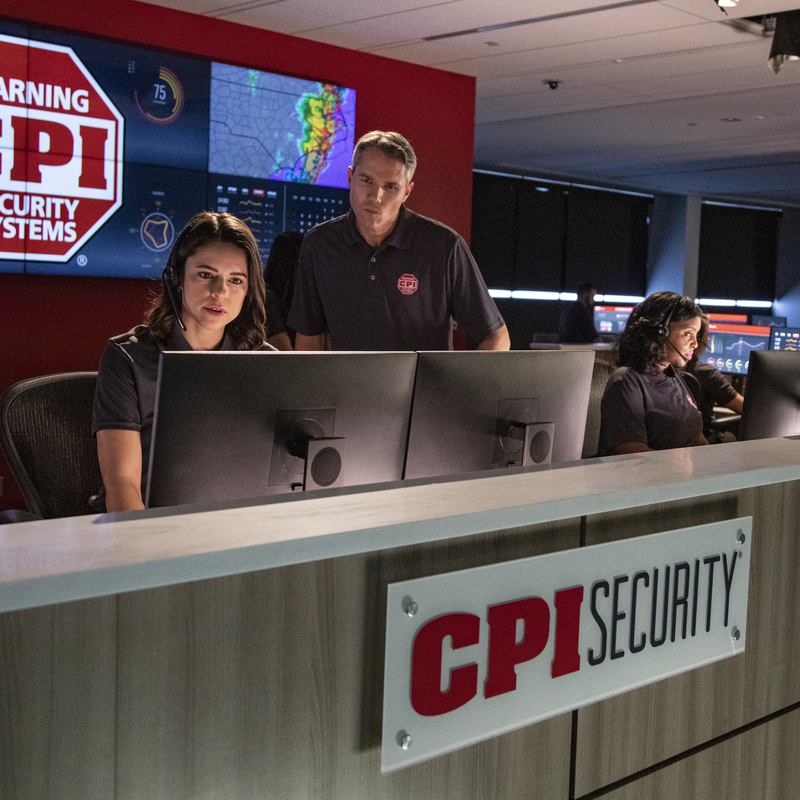 At the first indication of smoke, CPI’s Fire Communicator sends a signal to our monitoring center, dispatching the fire department saving you precious time. Carbon Monoxide is virtually undetectable to the senses and can be deadly. 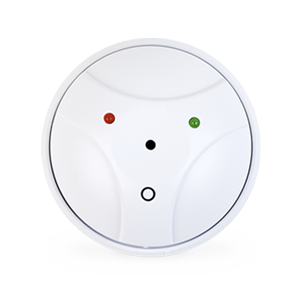 Our Carbon Monoxide Detector monitors for CO leaks and at the first trace, sends a signal to our monitoring center, getting you help quicker. 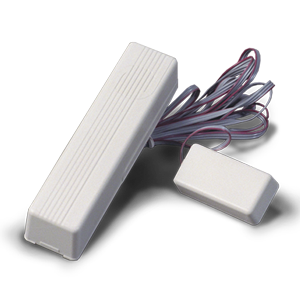 Detects rapid temperature changes and extreme heat (e.g., kitchens, furnaces). 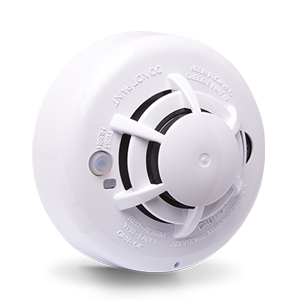 Unlike most smoke alarms, CPI's fire communicator is monitored fire detection. 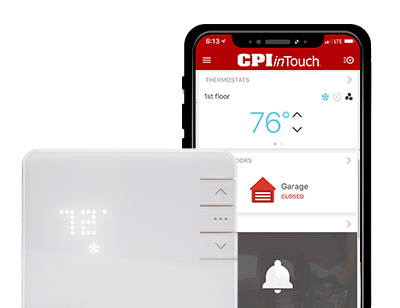 At the first detection of smoke, CPI will be notified, verify the emergency and dispatch the fire department – whether you're home or not. 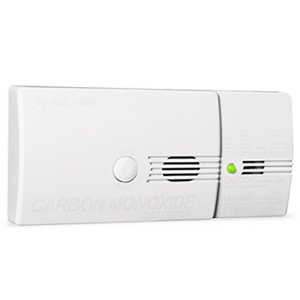 Sounds alarm and sends signal to monitoring center at first trace of carbon monoxide. Top Notch Company. Professional, Courteous, Respectable.